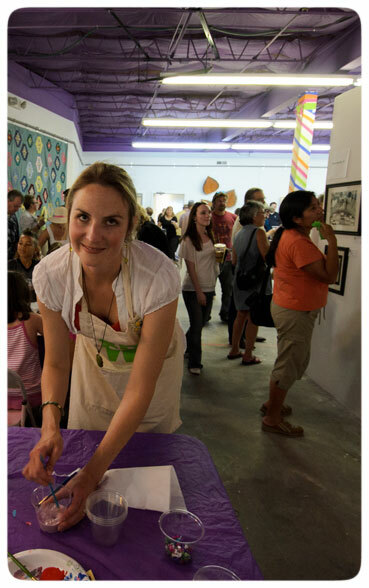 Meet the Artist - Win an Original - Gallery Event! I will be at Show of Hands Gallery in Cherry Creek North this Thursday from 5pm - 7pm and again on Saturday, from Noon - 3pm! 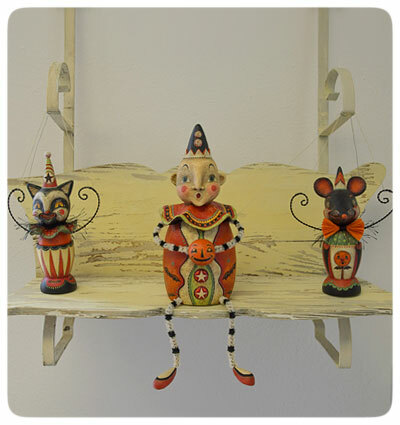 It is a delightful artisan shop filled with hand-crafted delights. I am finishing up a collection of one of a kind Halloween pieces that will be available! ALL attendees will also be eligible to WIN my original Jack-o'-Lantern that I created, exclusively for this special event! The raffle takes place at Show of Hands, from October 10th - October 13th, but I hope you can swing by when I am there to mingle and say hi! This is a chance for me to unwind and enjoy your company! Unlike last weekend's Halloween show, I promise not to be in a frenzy... So, I look forward to this opportunity to socialize! Hospitality will include delicious seasonal cookies & brownies from local bakery, Sugar District & Company. So, stop in for a cup of hot cider, a sweet treat and lots of eye candy! Bring your friends and family too! 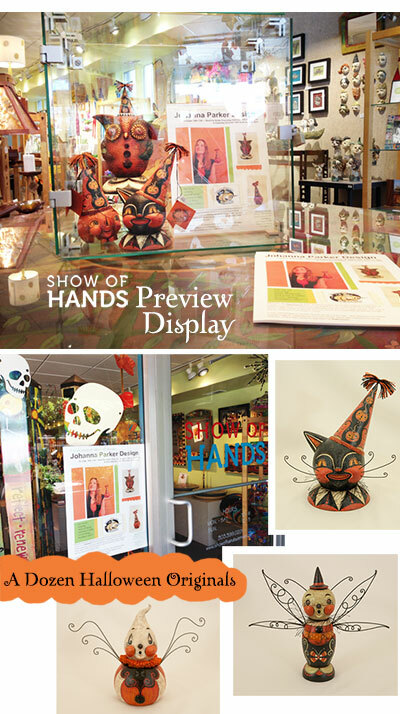 Keep an eye here on my BLOG as I will post photos from last weekend's Halloween Trunk Show at Leo's. And, I plan to host a spontaneous Blog Sale of my signed Halloween reproductions next week! Later this month, we have another spooktacular Collector Spotlight to showcase as well! So, stay tuned for more delightful Halloween eye candy! THANK YOU to all of my dear and dedicated collectors who have made my show season so uplifting and magical! It has been such a treat to see your smiling faces, and I appreciate the journey you made from both near and far to visit with me and collect my Halloween folk art! You continue to inspire me and allow me to do what I love to do! Halloween HUGSSSSSSSS to you! 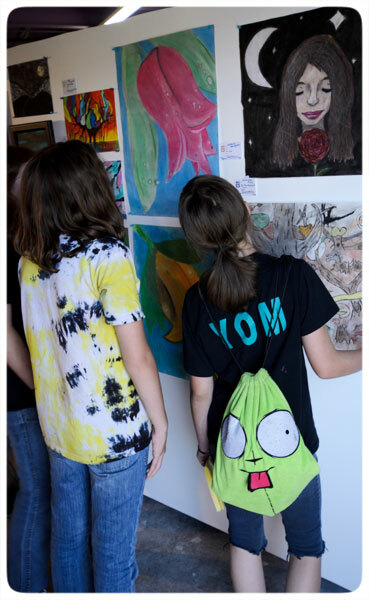 It truly was a "whirlwind weekend of the arts!" That's the tagline I coined when writing the Call for Entries application for a very special local event our team of art-loving volunteers were planning and preparing for. And what a joy it was to see our vision come to life, exceeding our expectations! 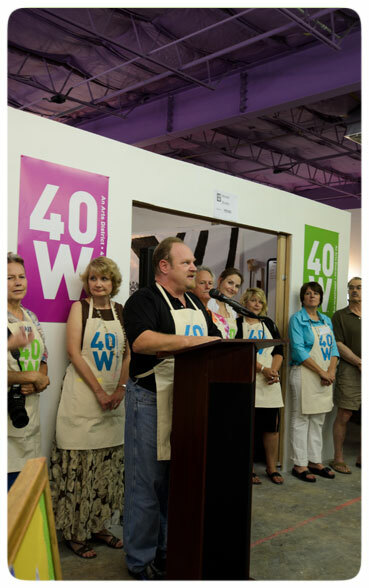 I'm referring to this past weekend's 40 West INSPIRE Gallery show. For those of you who follow ME and / or 40 West Arts District on facebook, you will know that creating, branding and building this arts district has been and continues to be a labor of love. For the past year, I have been juggling my personal art business with the growing needs of this emerging creative district. Fortunately, it's all very close to home, and each inspires the other. 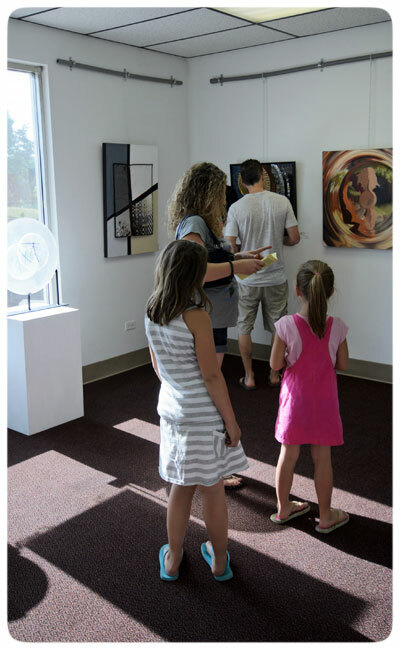 We have accomplished so very much in a short amount of time, and last weekend's inaugural gallery opening certainly put us on the map! I sat on the jury and helped curate this unique show, organizing the entry finals into themes that allowed for a fun cross of mediums to mix and mingle. I have to say, my head is still spinning from all the pre-show hype, including my Artist Feature in the Your Hub section of the Denver Post to my interview with the Mayor of Lakewood! Who would have ever known that I would have been so involved with my community! Seriously, I have truly been a hermit for years..... well, that is until my ears started burning about a local arts district just down the street! 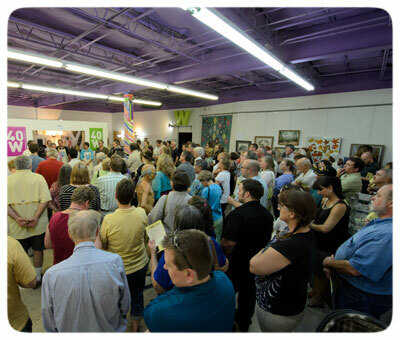 Long story short, we had around 550 in attendance at our first gallery event! WOW! 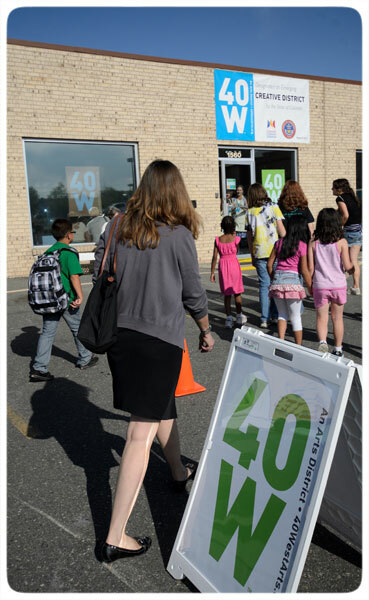 I want to thank all of my friends, neighbors and fans of my work who joined me and the 40W gang kick off our new public studio facility and celebrate our accomplishments and momentum. Below are just a few images from this exciting 3-day experience. Many more photos are available on our fan page! ENJOY! 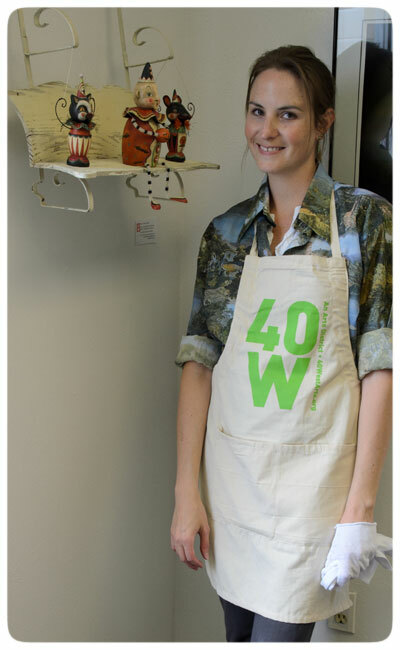 * That's me in my stylish 40W apron, the day before the show. JP and I had just mounted my trio of one of a kind carnival characters. I was also handling and dusting off various works of art; hence the white glove! The wooden shelf was a last-minute magical collaboration between JP and myself as we scoured the garden shed for pieces and parts. The swing seat is made from 2 faces of an old flower box and the metal brackets were discards, all found on various alley hunts. * Outside, the skies were blue and the sun was shining while waves of people from all ages arrived, anxious to see the art and experience the space. * At 5:30, the warehouse space out back was brimming with folks ready for the ribbon-cutting ceremony! 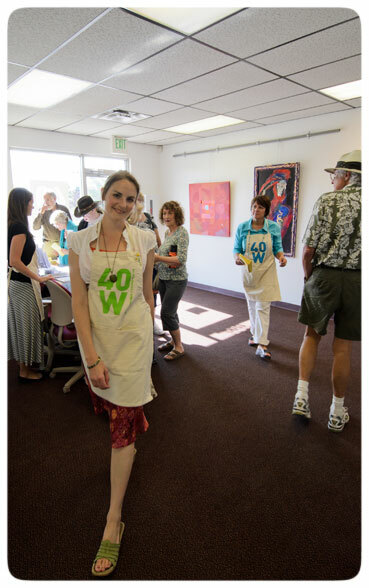 * Afterwards, I oversaw the community arts project where mostly children, along with a few willing adults, added paint and patterns to canvas squares. 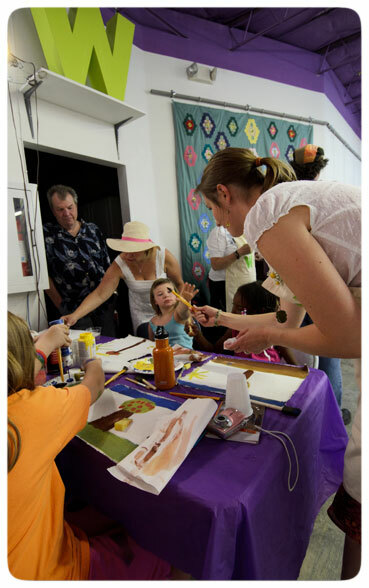 * The kids jumped right in with no inhibitions and began painting what inspired them! * Up front, JP was sipping wine and mingling with guests... 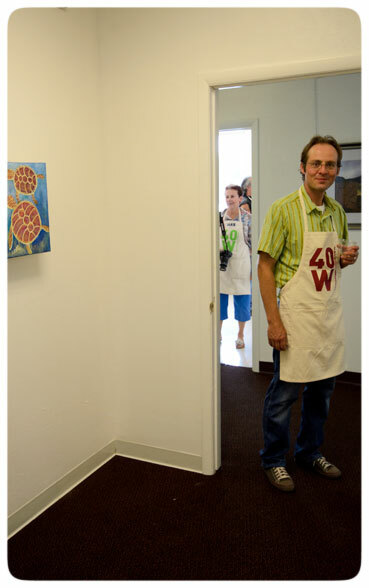 I like my man in an apron! 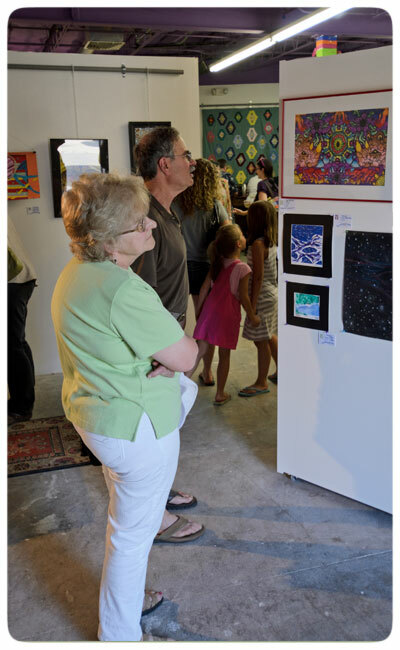 * Guests marveled at the varied children's exhibit in the large warehouse space out back. I feel very fortunate that we had such a wonderful turn-out with ample smiles and energetic excitement. The experience has me inspired as I complete the last few characters for my Summer-Boo Carnival collection, soon to debut on Sunday, the 24th. Following that festive web sale, I will be continuing my collection of Halloween & holiday originals for my fall and winter shows. So, you know where I'll be ~ in the workshop!!! 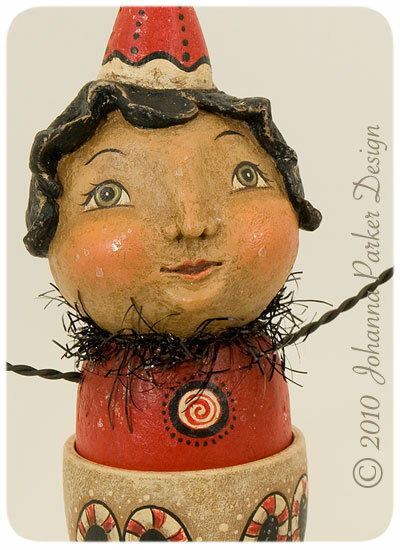 It has been ages since I have spent the time to update my Christmas Folk Art Gallery! With show season winding down, I have finally had a moment to sift through some current images of my work from this season to share with you. This year flew by much too quickly for me, so my collection of holiday one of kinds was smaller this time around. But, here is a peek at a few of the fun characters that I was able to create. Below is a tease of a few originals featured in my Gallery. 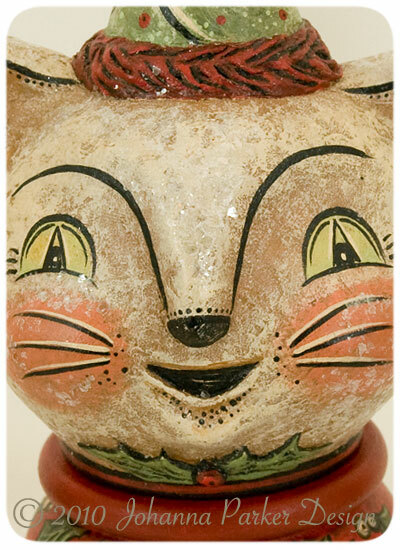 You can always find a link to my various Folk Art Galleries by clicking on the text links on the top right-side column of this blog. You will then be redirected to my Website. Items featured in my Gallery have all found loving homes, but if you are interested in adopting a holiday original from me, please send me an email to join my e-mailing list for updates! 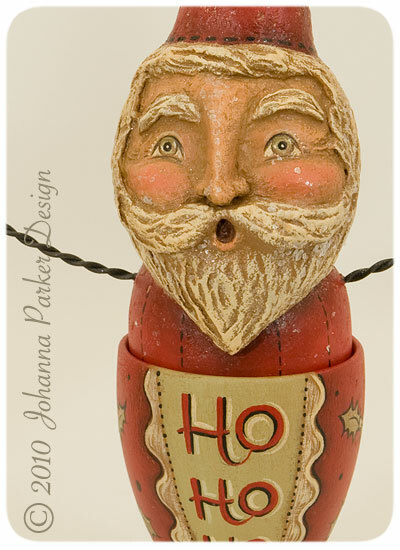 * A jolly Santa candy egg cup boasts his classic "HO HO HO!" PS: If you click on "Christmas Gallery Next" at the bottom of my first Christmas Gallery page, you'll find yourself looking at holiday creations of mine from 2008.... It's interesting to compare the quality of photos from an old point and shoot camera I often used to this year's crystal clear images from our DSLR by Nikon.... Makes a BIG difference! * Both Santa above along with this sweet girl, dressed for the holiday season, are wearing felted mittens. To see more, visit my Christmas Gallery! 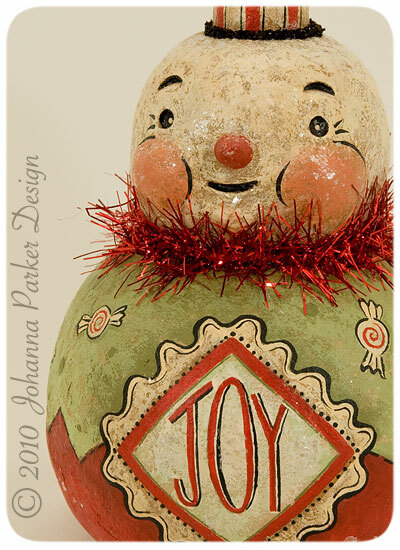 * You just want to squeeze this snowman's chubby cheeks! 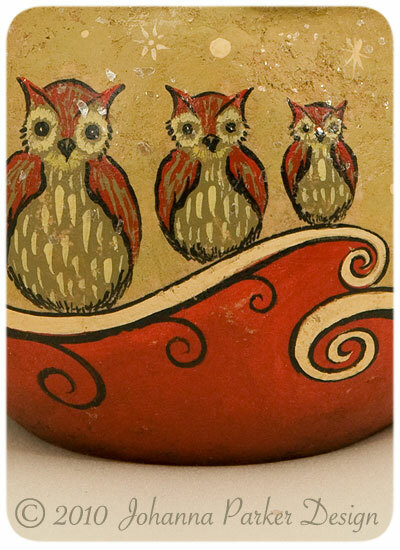 * A closer look reveals a trio of holiday owls hand-painted on the spherical base of a red-feathered owl named "Holly Hoot Hoot"
Photography & Folk Art, © 2010 Johanna Parker Design - Images may not be used without permission.